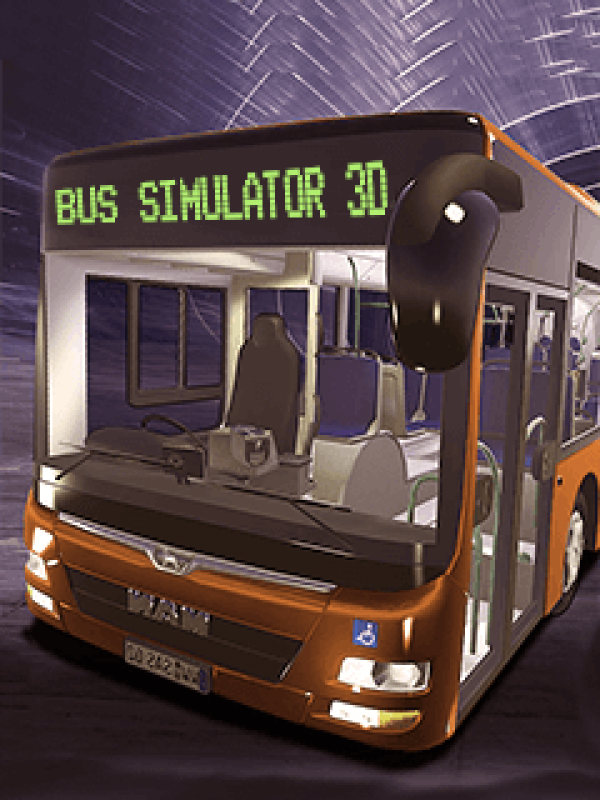 Enjoy one of the most realistic 3D Bus Simulator on mobile devices! Enjoy one of the most realistic 3D Bus Simulator on mobile devices! This is the ultimate real life driving simulator. Realistic maps, incredible vehicles, wonderful interiors will make you feel like driving a real bus! With your bus you can drive on the beach, in the city, in the mountains, at the airport, and many other places.It's time to get on board and drive the bus to complete all the routes!